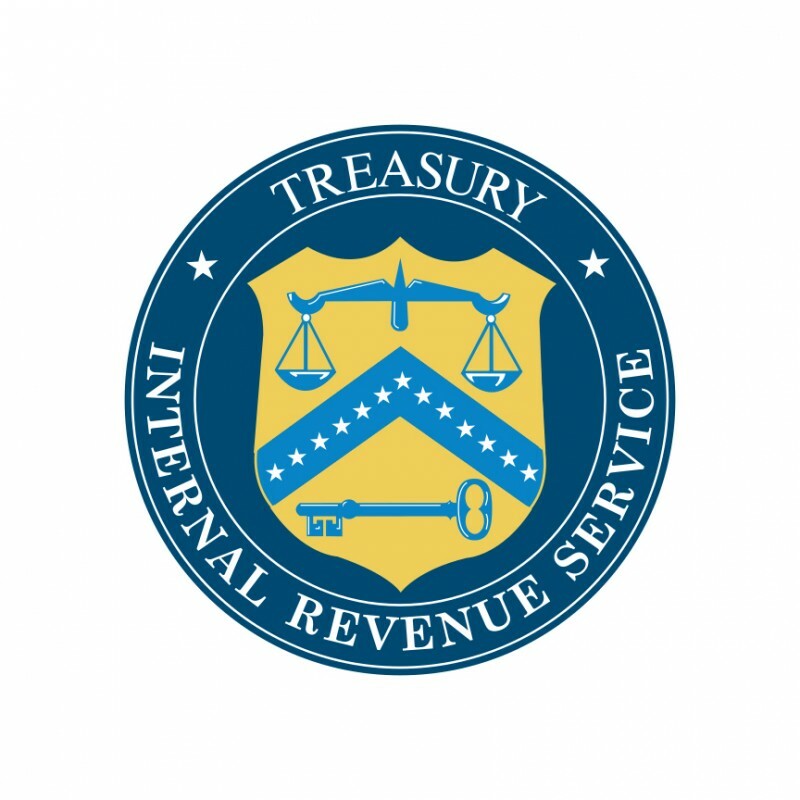 The Department of the Treasury (Treasury Department) and the Internal Revenue Service (IRS) are concerned that certain recent inversion transactions are inconsistent with the purposes of sections 7874 and 367 of the Internal Revenue Code (Code). The Treasury Department and the IRS understand that certain inversion transactions are motivated in substantial part by the ability to engage in certain tax avoidance transactions after the inversion that would not be possible in the absence of the inversion. In light of these concerns, this notice announces that the Treasury Department and the IRS intend to issue regulations under sections 304(b)(5)(B), 367, 956(e), 7701(l), and 7874 of the Code. Section 2 of this notice describes regulations that the Treasury Department and the IRS intend to issue that will address transactions that are structured to avoid the purposes of sections 7874 and 367 by (i) for purposes of section 7874, disregarding certain stock of a foreign acquiring corporation that holds a significant amount of passive assets; (ii) for purposes of sections 7874 and 367, disregarding certain non-ordinary course distributions; and (iii) for purposes of section 7874, providing guidance on the treatment of certain transfers of stock of a foreign acquiring corporation (through a spin-off or otherwise) that occur after an acquisition. Section 3 of this notice describes regulations that the Treasury Department and the IRS intend to issue that will address certain tax avoidance by (i) preventing the avoidance of section 956 through post-inversion acquisitions by controlled foreign corporations (CFCs) of obligations of (or equity investments in) the new foreign parent corporation or certain foreign affiliates; (ii) preventing the avoidance of U.S. tax on pre-inversion earnings and profits of CFCs through post-inversion transactions that otherwise would terminate the CFC status of foreign subsidiaries and/or substantially dilute the U.S. shareholders’ interest in those earnings and profits; and (iii) limiting the ability to remove untaxed foreign earnings and profits of CFCs through related party stock sales subject to section 304. Section 4 of this notice provides the effective dates of the regulations described in this notice. Section 5 of this notice requests comments and provides contact information for purposes of submitting comments. This entry was posted on September 23, 2014 at 15:01	and is filed under international taxation, Tax Policy. Tagged: inversions, IRS. You can follow any responses to this entry through the RSS 2.0 feed. You can leave a response, or trackback from your own site.